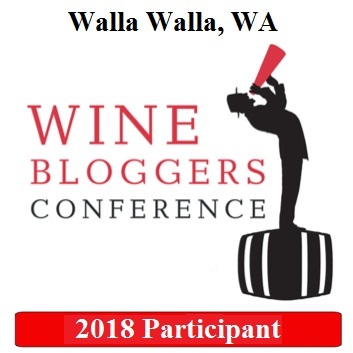 Reading your piece, I realized that I often adjust my expectations when visiting some wineries. Maybe unfairly, but depending on reputation or lack thereof, region, etc. when visiting my hometown I had a couple wines that I liked, enough to buy, but was that bc I had no expectation and was therefore really pleased? Interesting to think about. What about you? 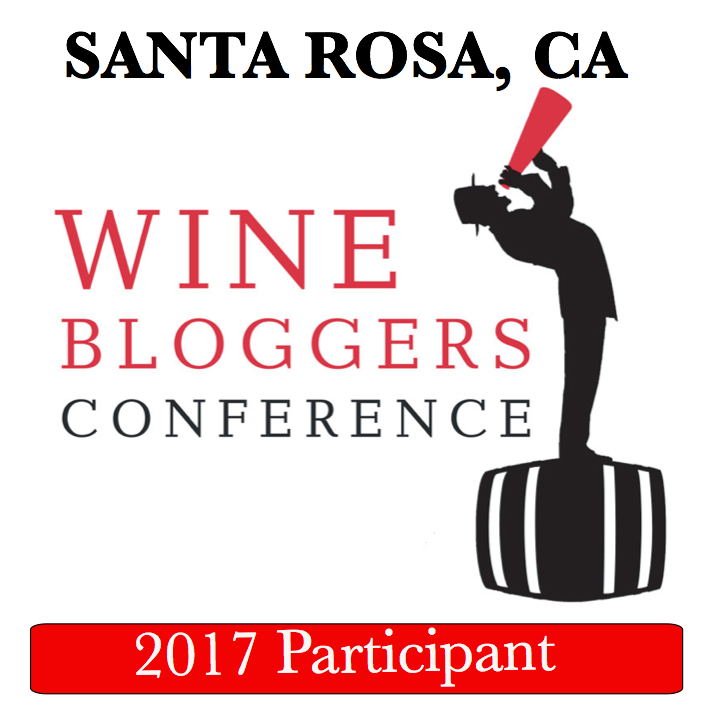 Do you go into all tastings neutrally and taste as critically everywhere? I’m ashamed to say I didn’t even know there were wineries in Connecticut. The wines sound alright most of them, nothing to knock your socks off but drinkable. Great tour of the wineries of CT Anatoli, enjoyed it and I really like that passport idea. Thanks, Suzanne! 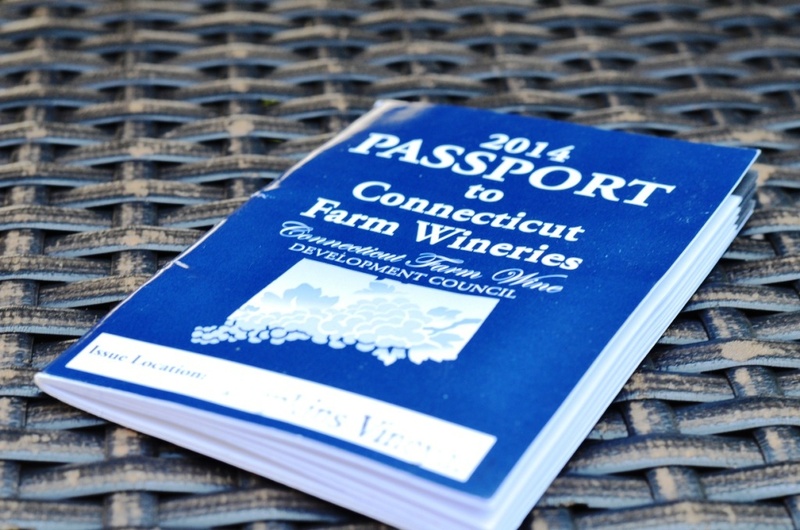 Yes, the wineries are there in Connecticut, and I think Passport is a very clever idea. The wines are okay – but I always like to find at least one that would be special. Even if the wines didn’t shine, the pictures are great! The only experience I have with New England wines is Sakonnet Vineyards in Rhode Island. They had a Gewürztraminer that wasn’t half-bad, but their reds were, well, I didn’t care for them. (Love your sunflower shots, btw)! Cheers!! Thank you Kirsten! Some of the wines in Massachusetts at Truro Vineyards are not that bad. 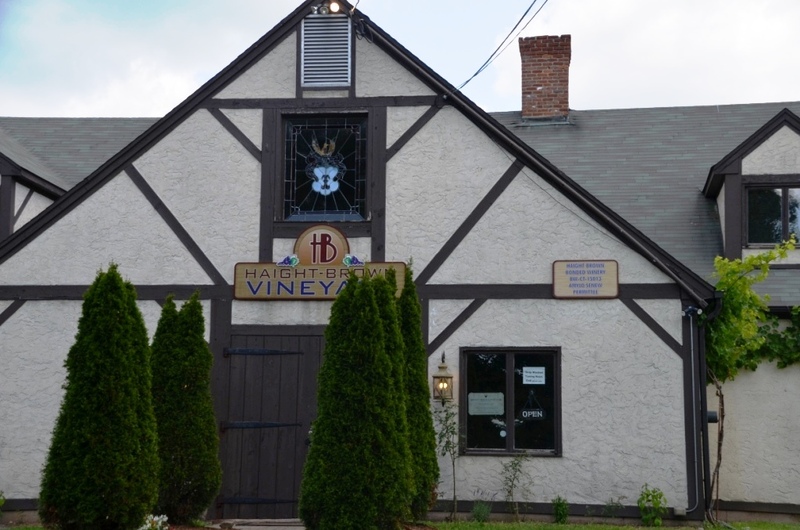 Also, It is possible to find some decent white wines in Connecticut – but you have to look for those. Some interesting varietals in Conneticut – thanks for sharing! BTW, Woodinville use to do the Passport, but stopped doing it in 2013. Cheers! I didn’t mean to discourage you from exploring the CT vineyards – it is still an experience. I only visited 4 out of probably almost 40 by now, so I’m sure some jewels can be found. We might try to do it together one weekend. Now, that would be fun to do!